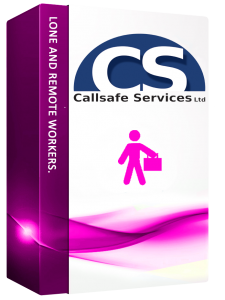 A Lone or Remote worker may fall into various categories for example; A home based sales representative visiting clients or potential clients, a delivery driver delivering parcel to businesses or member of the public. Our lone and remote online training courses includes quality video presentations, interactive games and a final exam where upon completion a certificate will be supplied. Many people find themselves alone and separated from their colleagues when working on company business, either in the field or home office based or a combination of the two. It is therefore important that you make adequate arrangements to ensure that you are as safe as possible at all times. 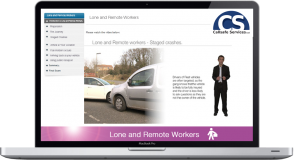 The Lone and Remote Worker (Personal Security) course comes in a main and refresher format. Arrival at Your Appointment and Hotel.